What is meant by these words? The terms food security, safety, sovereignty and sustainability are being tossed around willy-nilly in so many contexts these days that one can easily confuse the implications. Government action and regulation is often predicated on ‘sustainability.’ The words are popping up in corporate marketing materials. One could easily erroneously take the use of these words at face value, deeming the statement or pitch to be positive, simply due to the catch-phrases. That could be a mistake – a costly one. Labels state ‘locally produced.’ It is local somewhere – but where? Milk labels stating ‘Thank you for supporting local farmers’ and the back label citing a NSW dairy. Or ‘local’ signage in a supermarket placed above the apples, or out of season oranges. Photos of local farmers – is that their product on the shelf? What do we want regarding S4? What do the words security, safety, sovereignty and sustainability mean to us? Can we sustainably keep producing, buying and eating without damage to the environment, our communities or ourselves? Or do the carbon tax, GMOs and more ‘efficient’ mono-culture do it? 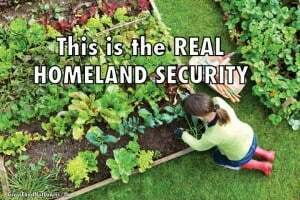 Does sovereignty allow our community to control where the food comes from and how it is produced? Or is it caught in World Trade Organisation agreements and intellectual property laws? Does food safety help maintain a healthy body and not heart disease, obesity, cancer, diabetes and other forms of ill-health? Or is it simply about complying with WHS or food processing rules? Does security assure continuing production for all of us? Or does it mean we will have some sort of food-like substance, from somewhere? The best way to ensure the S4, to the benefit of our health, social fabric and children’s futures is to localise our food economy. This can be achieved by providing local family farmers daily access to local markets and our communities access to comprehensive local seasonal produce variety. Achieve sustainability through improved farm management practice and less storage, refrigeration, packaging, time and distance to market. Secure our future by keeping family farms in business. Safety includes freshness and supporting transition to non-chemical processes. You don’t need to be a master chef. Slow food can be just as easy and convenient as fast food. It won’t put you in the hospital before your time. 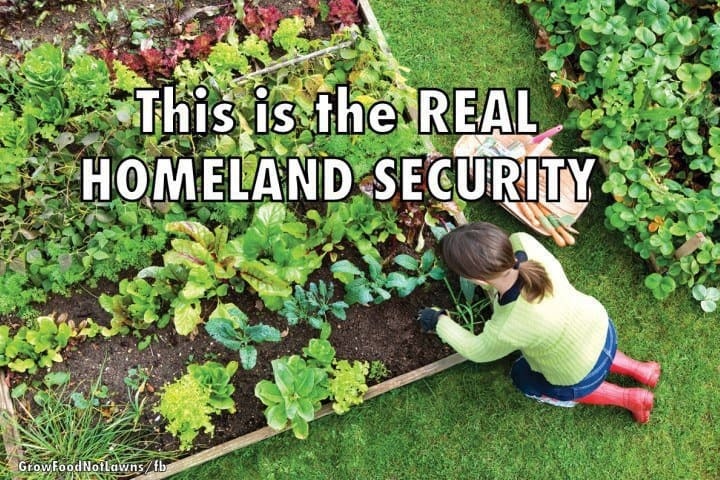 Sovereignty is as easy as knowing who, how and where your food is grown. You have the purchasing power. You have the right to ask what the sign or label means. This is something that everyone can do today. We don’t need a talkfest. Simply seek out seasonal fresh food grown in our region. Ask who grew it where and how it was grown. If we want family farmers to survive and transition away from unsustainable practices, we need to support them. There are at least 50 different fruit, vegetable and herb products harvested right here in FNQ every week. Most are not in supermarkets. Achieving S4 in FNQ requires that the community maintains the ability to self-organise and to take responsibility for its own food. Don’t wait for someone else to provide a ‘competitive and convenient service.’ Get involved. It’s your food, your community, your future.